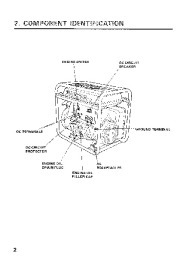 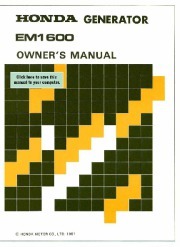 Home Appliance readers have rated Honda Generator EM1600 Owners Manual 5.0 out of 5.0 based on 1 product reviews. 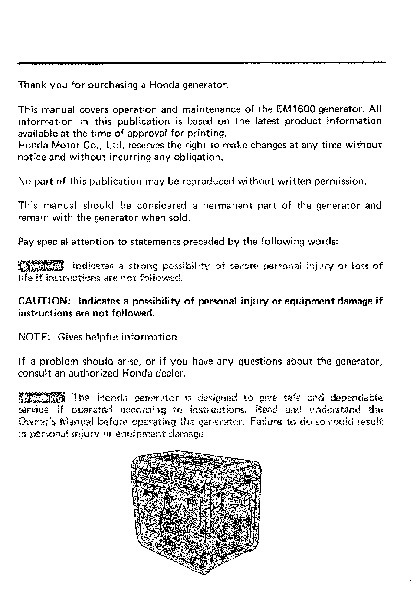 HONDA GENERATOR EM1600 OWNER’S MANUAL · · . 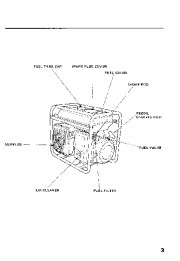 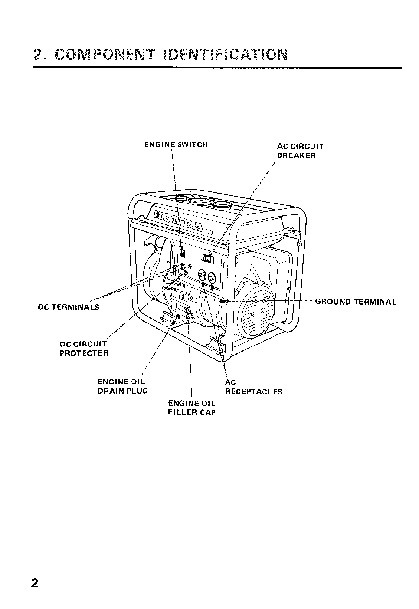 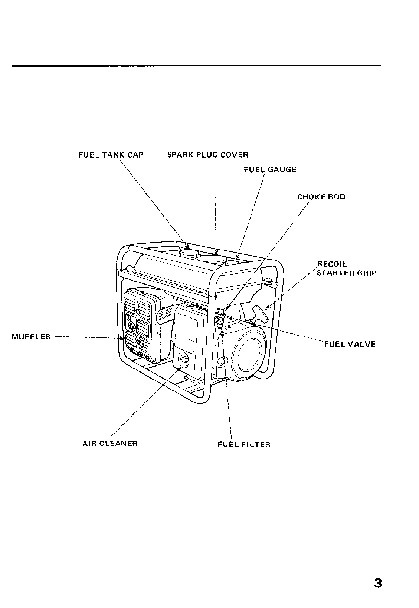 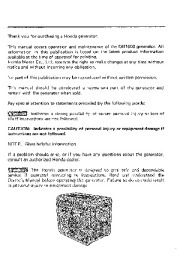 It: HONDA MOTOR CO., LTD 1981 Thank you for purchasing a Honda generator. 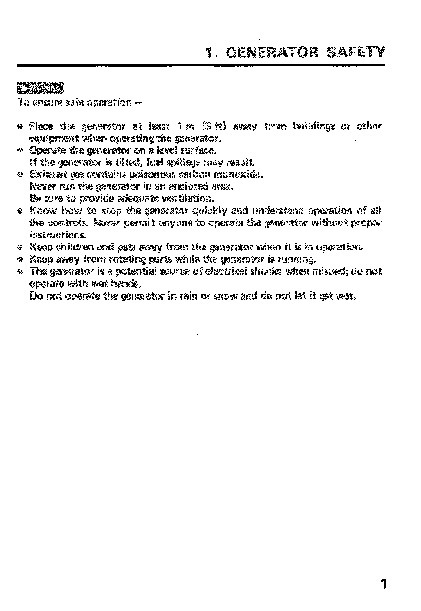 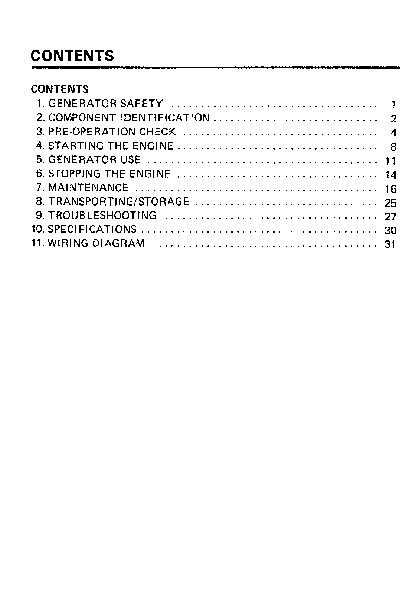 This manual covers operation and maintenance of the EM1600 generator. 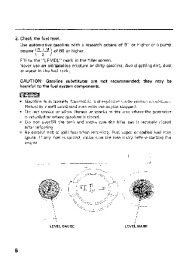 All information in this publication is based on the latest product information available at the time of approval for printing. 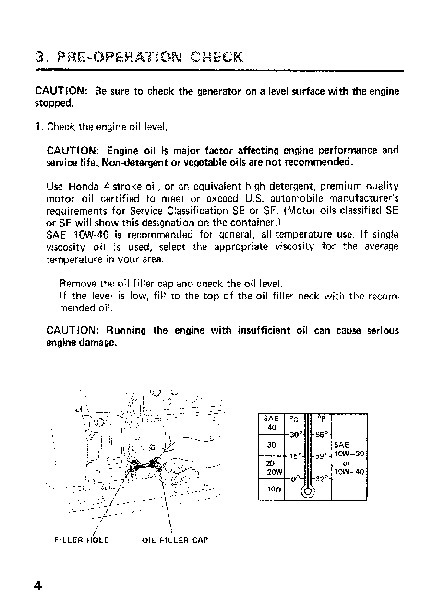 Honda Motor Co., Ltd, reserves the right to make changes at any time without notice and without incurring any obligation. 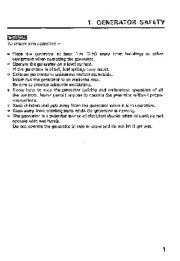 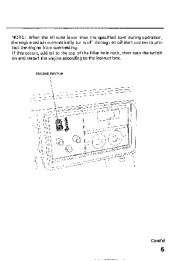 No part of this publication may be reproduced without written permission, This manual should be considered a permanent part of the generator and remain with the generator when sold, Pay special attention to statements preceded by the following words: l:t2ltwlita lndk:iltl s B strong poss.ibility of severe persenal injury or !o:!Cs of life if instructions are not followed. 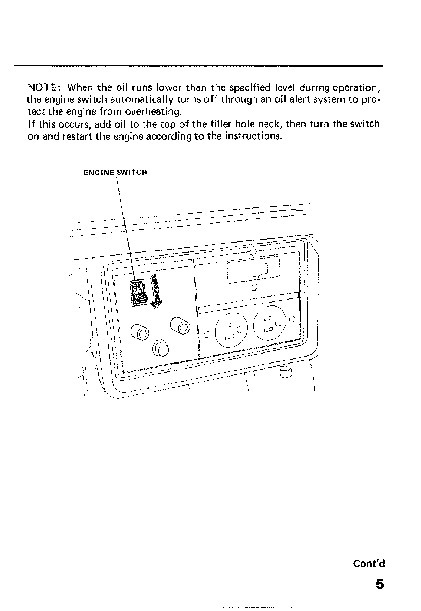 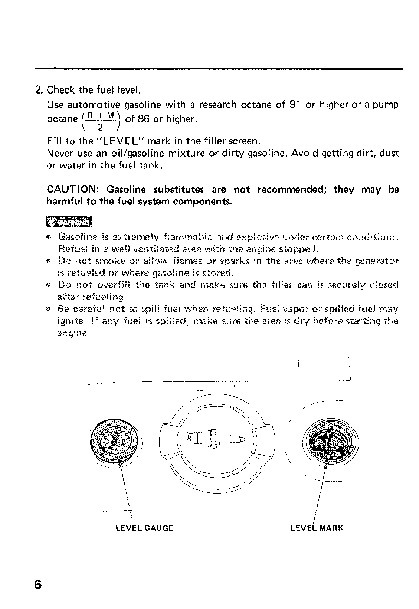 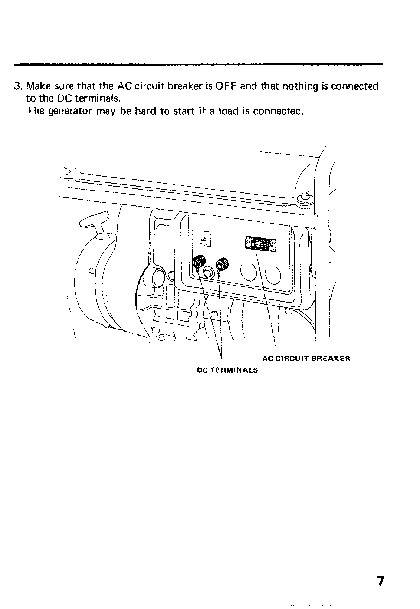 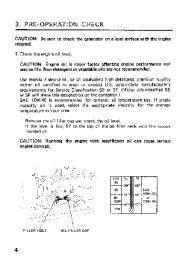 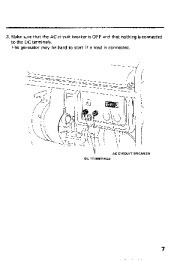 Honda Power Equipment User Manual Free Download. 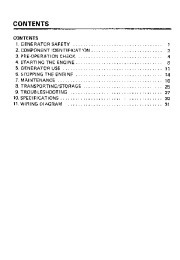 Honda Generator for Power Manual. Free Manual Download PDF.